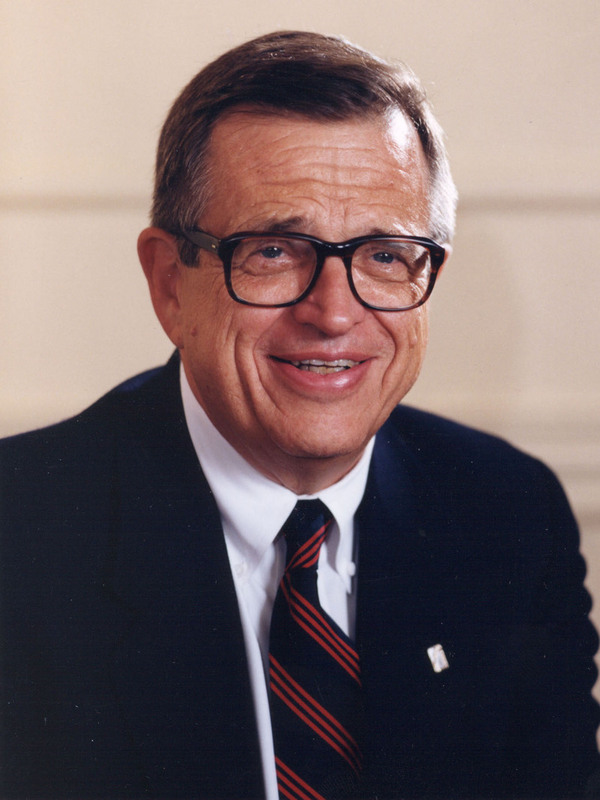 Chuck Colson, 80, was listed in critical condition after emergency surgery in a Washington, DC, hospital on Saturday, March 31 to remove a pool of clotted blood on the surface of his brain. He had collapsed the evening before while speaking at a conference in Virginia. Colson was special counsel to US President Richard Nixon from 1969 to 1973. He pleaded guilty to obstruction of justice and was the first of the Watergate conspirators to be sent to prison. He converted to Christianity in 1973, wrote the book Born Again and then founded Prison Fellowship, Justice Fellowship and the Colson Center for Christian Worldview. His daily radio broadcast, BreakPoint, is heard on a thousand outlets.